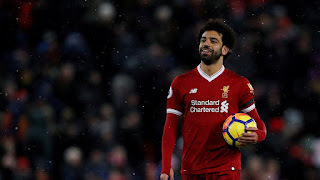 AS Roma stars have warned Mohamed Salah “not to try anything” in the Champions League semi-final – or they will beat him up! 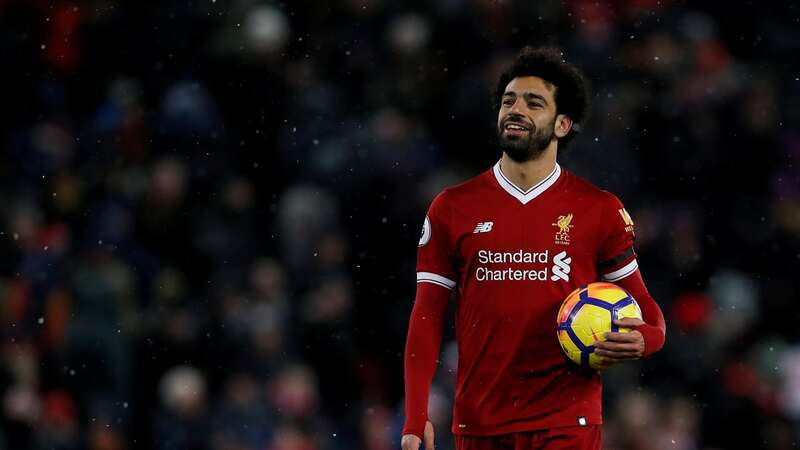 Salah faces former club Roma for the first time on Tuesday since moving to Liverpool for around £38million last summer. The Egypt international has scored 41 goals in 46 appearances for the Reds and will spearhead their bid to reach the Champions League final. “We warned Salah not to try anything, or he’s getting beaten up! “In fact, Kostas won’t talk to him for a while, so if he needs to give him a kicking, he won’t feel bad about it! “Afterwards, they can be friends again! Roma mounted an incredible comeback to beat Barcelona at the quarter-final stage but they head into the last-four tie against Liverpool as the underdogs. Peres said: “We’ve got to believe we can do it against Liverpool and remember we’re not here by some fluke. “We need humility, focus, everything we’ve shown to get this far. Roma built up to Tuesday’s first leg at Anfield by beating Serie A minnows SPAL 3-0. Liverpool were held to a 2-2 draw at West Brom in the Premier League.